The Detail’s revelation that OFMDFM plans to cut government classified advertising to local newspapers has been officially confirmed for the first time by Peter Robinson and Martin McGuinness. In April The Detail revealed the contents of a confidential government plan to cut classified advertising to local newspapers. The cuts, which if adopted in full, could lead to the closure of up to 12 newspapers and the loss of 580 jobs. The proposed cuts were strongly criticised by the National Union of Journalists. 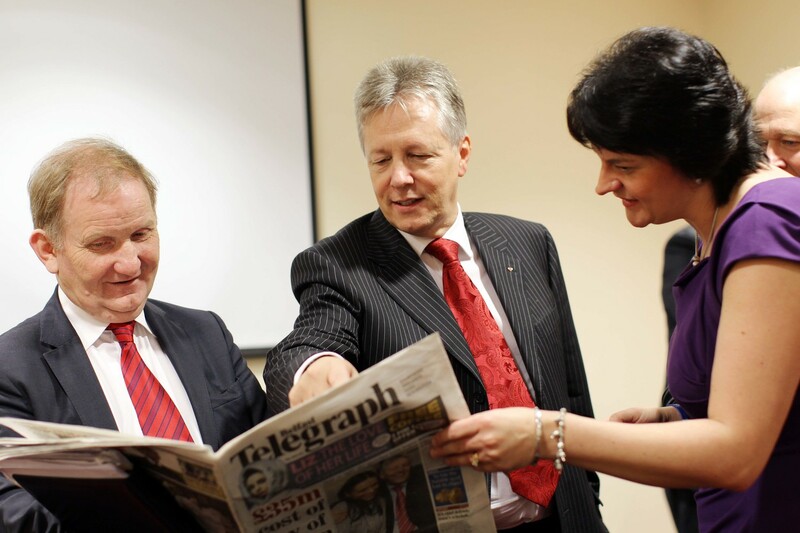 Within days the Belfast Telegraph announced it was closing its daily evening edition. “In the current financial climate, advertising expenditure will be subject to the same scrutiny and control as other areas of expenditure. The ministers claimed the proposals would ensure greater competition by allowing the majority of government advertising to now be placed on line. The statement said that a review would now be carried out to assess the potential impact which the proposed cuts will have on local newspapers.